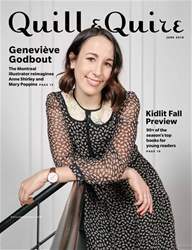 A RETIREMENT, two lease expiries, and longterm strategic planning converged to prompt the merger of the scholarly research and university textbook divisions at one of Canada’s oldest and most storied university presses. 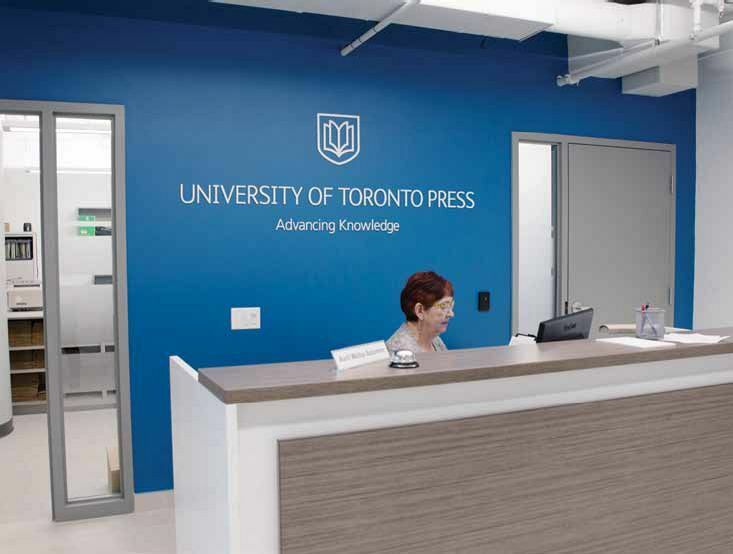 The two branches of University of Toronto Press, which have operated independently for the past decade, will now function as a single body under a shared roof. The company’s scholarly publishing team moved into a new space at Bay and College Streets in downtown Toronto on April 16. It will be joined by the higher education team, currently based in Guelph, Ontario, when the lease to the building it currently occupies expires in June.